What happened to the “go outside and be home before the streetlights come on” all-day adventure? The kind that created bumps, bruises, cuts and scrapes? Adventures that included stories and secrets and laughs so hard they made your face hurt? Sure, times have changed. “helicopter parenting” has become a thing. And while play is essential it has become fleeting, often replaced by videogames, smartphones, and computers. But what it means to be a kid is still ingrained in all of us. 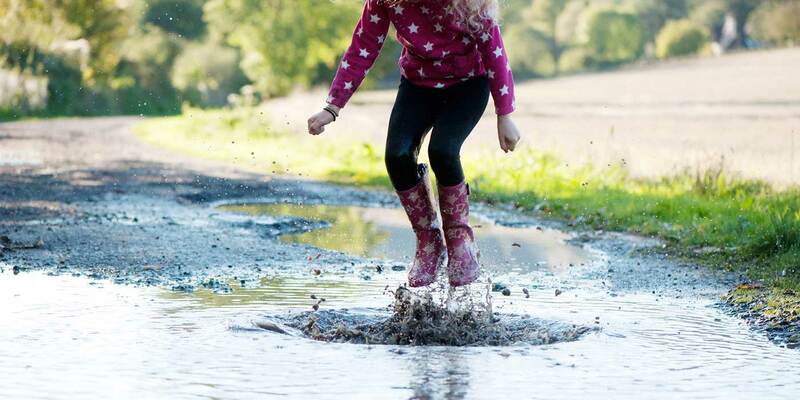 Kids still need little more than their imaginations, the great outdoors, and the encouragement to go outside to play. Or to just hang out. A creek is still a great place to get muddy. A big old tree is still begging to be a fort. A few scraps of wood still make a great ramp. A hunk of rope is still a swing. A cardboard box… well, don’t even get us started on how many things a cardboard box is still good for. And a Band-Aid is still a badge of honor. That’s why CLIF Kid is reclaiming play. 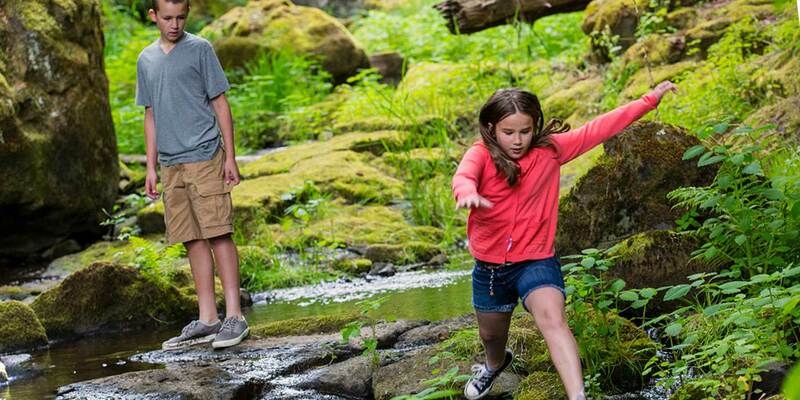 We’re dedicating ourselves to getting boys and girls back outside to push their boundaries and feed their adventures. To providing the good food and support they need to grow strong minds and bodies. To be curious and courageous. To get up and fall down and get back up again. 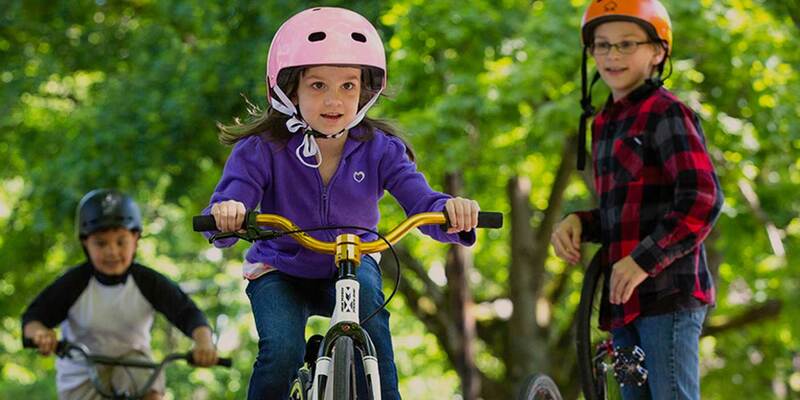 CLIF Kid is here to help kids be kids. And it all starts with play. CLIF Kid. Come out to play.